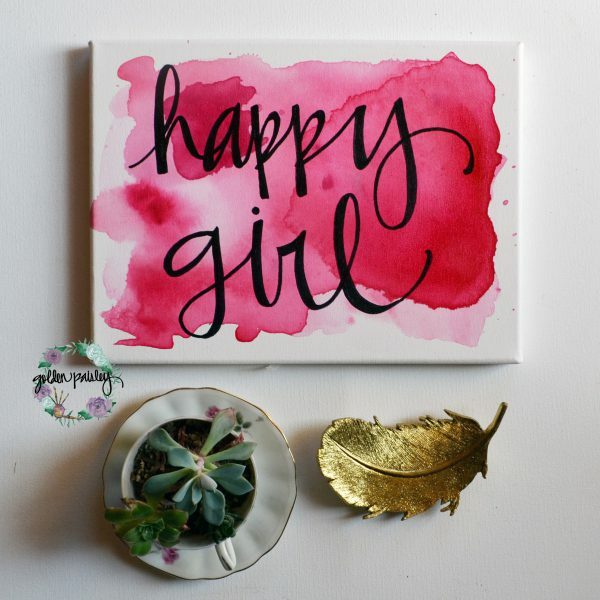 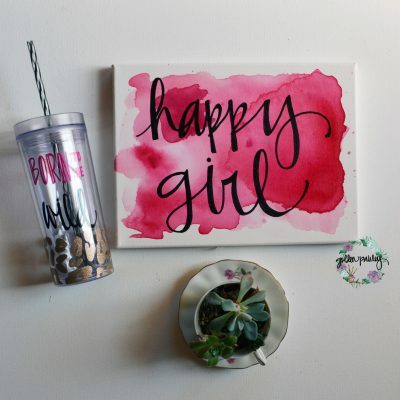 This hot pink watercolor quote art is perfect for a happy girl’s nursery or even a sweet happy girl’s big girl room! 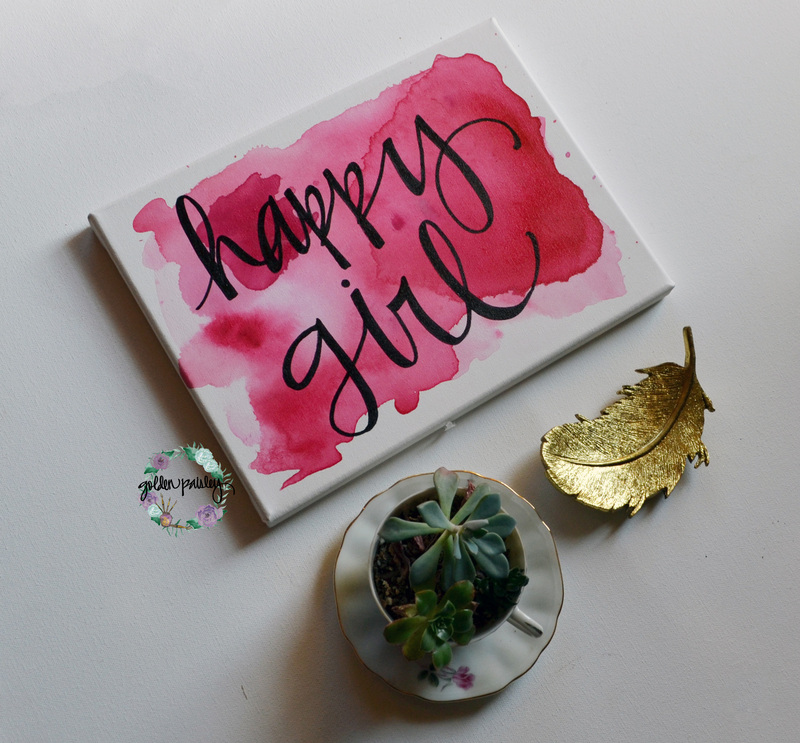 It’s a piece that’s sure to follow your little girl from baby to teen, perfect to celebrate the joys of a happy girl! 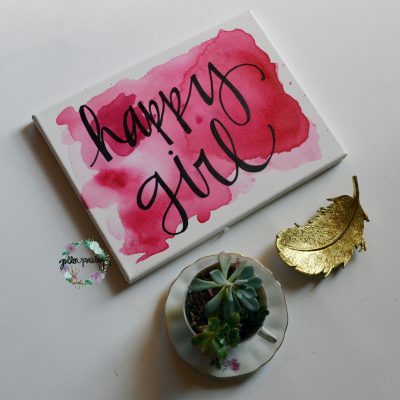 This would make an excellent baby shower gift! The canvas features shades of hot pink, but can be customized to match any nursery or room at no extra charge!